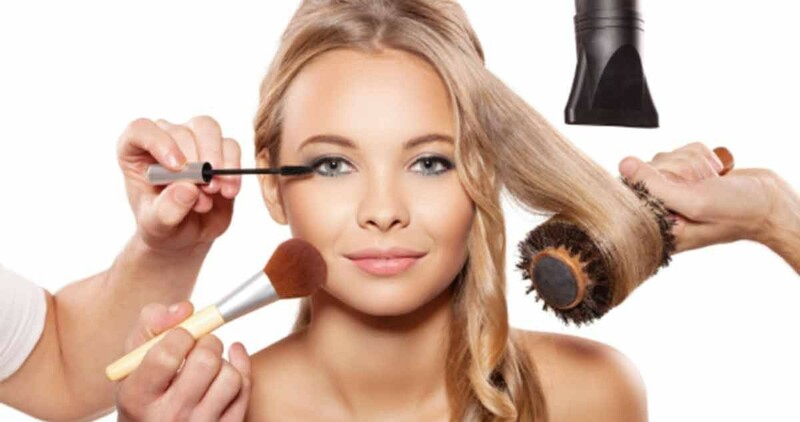 Who doesn’t like to know more about easy makeup tips and tricks? But, unique and wacky beauty hacks? Well! Zuri has some really interesting ones for you! 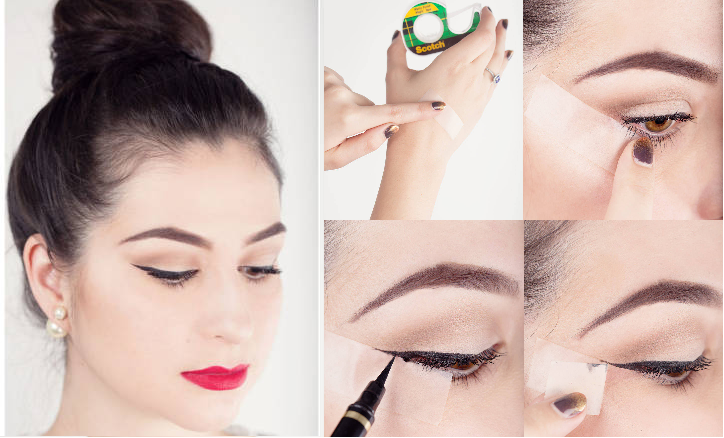 You may have tried all this and all of that, but you will never have tried these tricks in the trade to look good and feel even better (because these beauty hacks are pure genius!) Don’t believe us? Well, go ahead, try them on…and if you feel like thanking us, please go ahead and write in! 1. Bee stung lips with mint: This is one helluva strange hack that might redeem Anushka Sharma’s platypus appearance if she has tried this already! 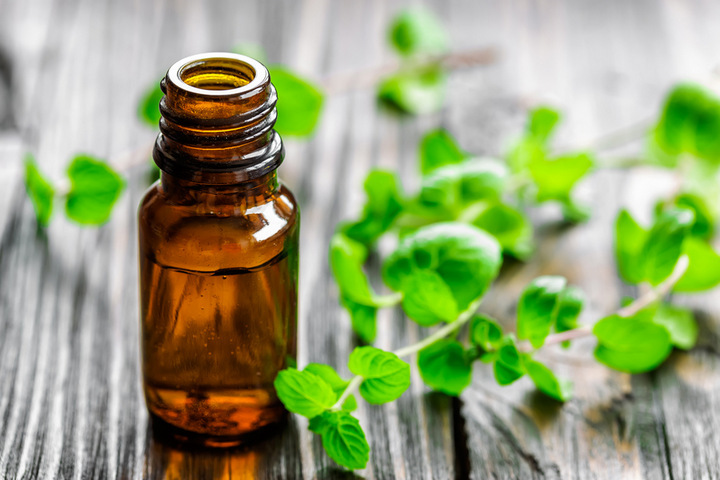 Mix a little peppermint oil into your lip gloss to give your lips a plumping boost. Only a drop or two if you don’t want to look overdone. 2. Fixed pins, fixed hair: If you don’t want to bother with fixing and refixing your hair all day long, spray your bobby pins with hairspray before you put them in. 3. 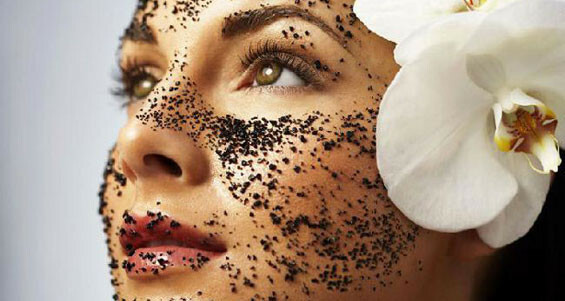 Coffee for your skin: If it can wake you up, it will do the same for your skin. Mix some used up coffee grounds with almond or coconut oil to gently exfoliate your skin. On the face it will bring more glow and if used once a week for a month, it will reduce the cellulite on your legs. 4. 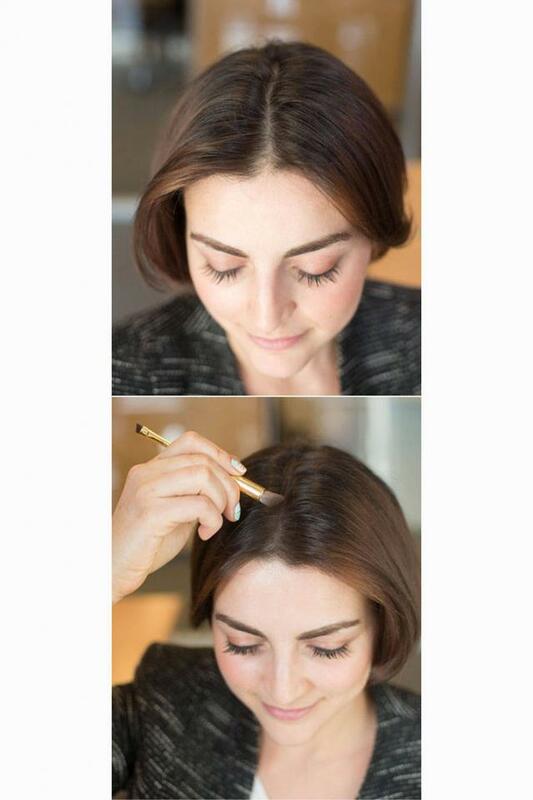 Shadow your hair: To make your hair look instantly thicker, brush a little eyeshadow on your parting. 5. Best friends with scotch: Scotch tape works great for removing flaky patches of skin and glitter from last night’s party. It’s also a handy tool for lining the perfect cat’s eye: put a piece on the back of your hand to dull stickiness, then place it at the outer corner of your eye angled to your brow. Voila! It’s the perfect straight-edged ruler for applying liquid liner. 6. Powder your lipstick to stay put: Once you’ve put on your favorite lipstick, stick a tissue to your lips and brush a translucent powder over the tissue. 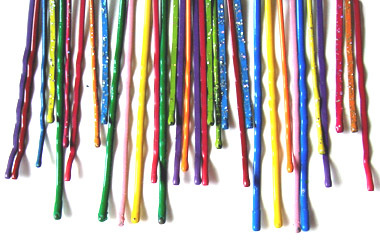 You can add more color to your lips later if you like. 7. Eyeshadow that pops: Apply white eyeliner on the entire eyelid before coloring your eyelids with eyeshadows to make them look vibrant. 8. Save your hair with a Tee shirt: Dry your hair with a tee shirt instead of a towel. Why? No frizz. No flyaways. No breakage. No split ends. Saves time. Need more reasons? 9. Vaseline to make perfumes last long: Want your perfume scent to last all day long? Put a dab of Vaseline on your pulse points before spraying them with your scent. 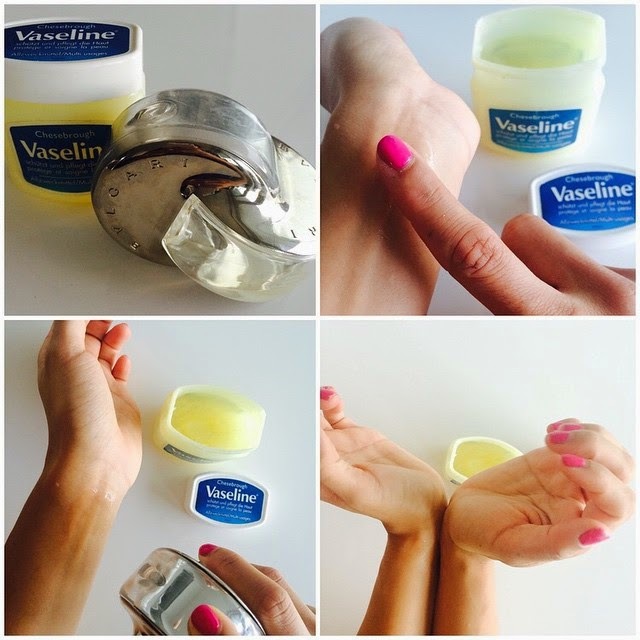 Vaseline is occlusive and will hold the fragrance for much longer than just your bare skin would. 10. Easy peasy makeup remover: Applied makeup with too much-staying power? 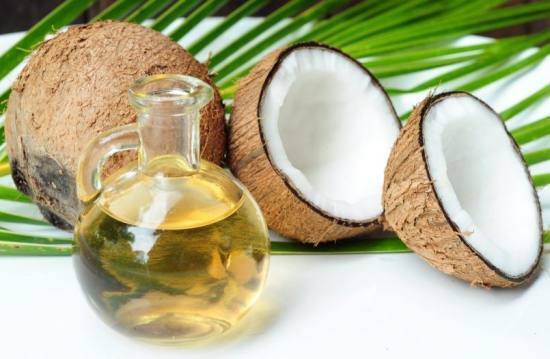 Use coconut oil to remove it without stretching and irritating your skin.